Here's the story of a lovely lady — who just sold this house. 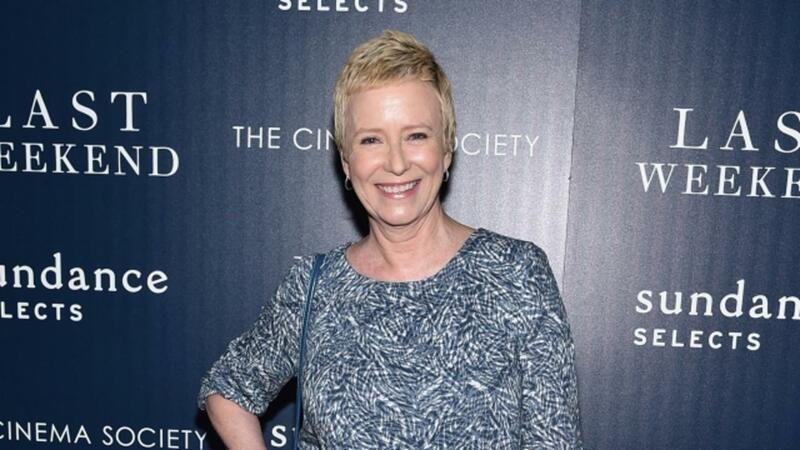 Now, Eve Plumb didn't bring up three very lovely girls in the home, but she did star as one. You know — Jan Brady in "The Brady Bunch." Los Angeles Times reports Plumb was just 11 when she purchased the Malibu, California, property in 1969. The listing on Realtor.com says the house is pretty tiny — just 600 square feet. But it sold for $3.9 million. Which, as New York Daily News points out, means Plumb made "a ten-fold return on her investment" since she paid just over $55,000 for the property 47 years ago. But the new owners spent all that money on a new house design that's in the works. Renderings from the design firm Meis show the new 3,300-square-foot home will have glass walls, a wraparound deck and a retractable moon roof. There's no word on who bought it.